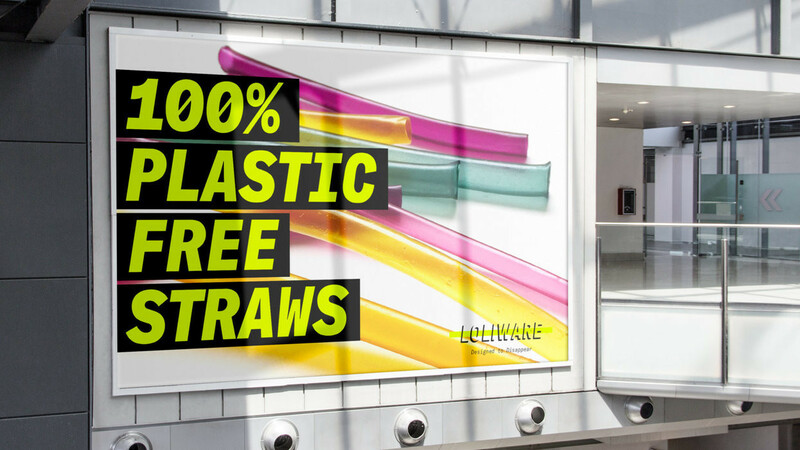 The straws are biodegradable and also act as a means of sequestering carbon dioxide from the atmosphere. Consumer and corporate accountability advocates have responded by pressuring major companies to eliminate their plastic use. Just last week, Trader Joe's announced that it will be making plans to eliminate more than 1 million pounds of plastic from its stores, including eliminating single-use plastic carryout bags and replacing produce bags and Styrofoam meat trays with biodegradable and compostable options. Likewise, last summer Starbucks became the largest food and beverage retailer to ban plastic straws with a full phase out expected by 2020.